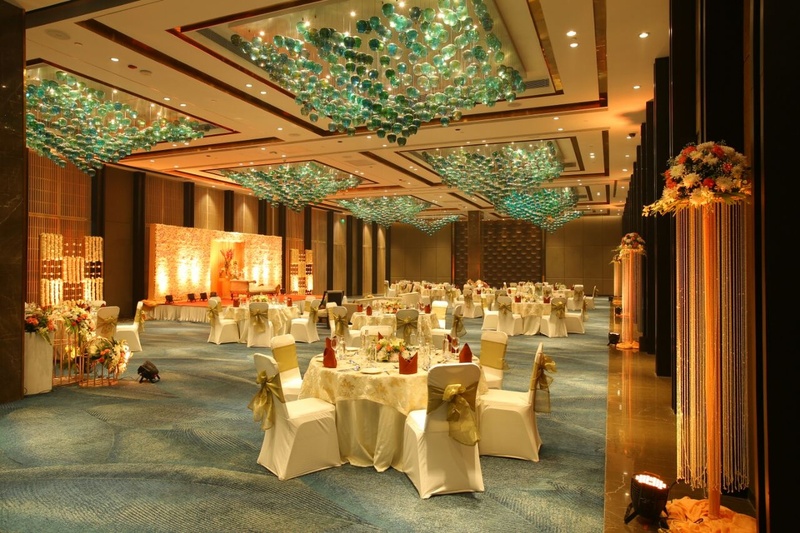 Crowne Plaza, Mayur Vihar, Delhi is a great venue to host your pre-wedding functions, wedding and reception ceremony. It is located on the Ghazipur Road and is near New Ashok Nagar Police Station which makes it easily accessible for all to reach there. Crowne Plaza Mayur Vihar Banquet serves delicious pure vegetarian food to their guests. It has a spacious banquet hall that can accommodate a large gathering for your big day. You need not worry about your guests who come a long way to attend your functions as the Crowne Plaza Delhi offers them a comfortable stay. The venue has an inviting ambience which makes your invitees feel welcomed. So what are you waiting for? Book Crowne Plaza Hotel for your upcoming events to make them outstanding. The Crowne Plaza located in Mayur Vihar, Delhi has Wedding Hotels and Banquet Halls. 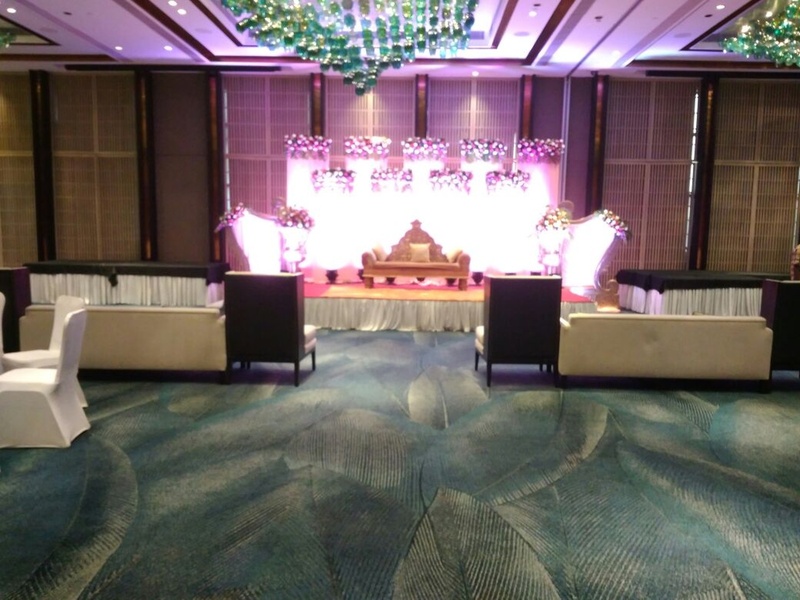 Ballroom can accommodate upto 180 guests in seating and 500 guests in floating.